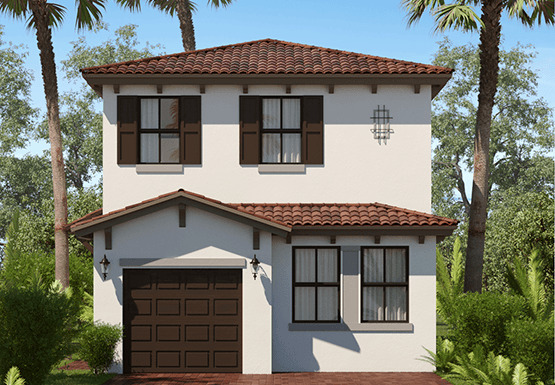 Arbor Parc is Palm Beach’s newest single-family home community offering a modern home for a modern family. Offering 6 spacious floorplan options your perfect home awaits in this gated, lakeside neighborhood filled with manicured landscapes and clubhouse amenities. Granite countertops, stainless steel appliances and wood cabinetry are standard luxuries in each oversized kitchen. Designer features such as recessed lighting, volume ceilings and tile throughout the first floor all make this highly anticipated community the last stop in your new home search.